NovaMova Russian language schools operate in three countries - Ukraine (Kiev and Odessa), Georgia (Batumi), and Moldova (Chisinau).We offer a wide range of courses meeting different requirements and needs of our students. We have qualified teachers and a great experience in teaching international students. We also provide Study Abroad programs in Ukraine, Georgia, Armenia, and Moldova. Students of our school have an access to a huge library of written, visual, and audio materials, that are constantly updated. We offer a number of different Russian language course formats in order to meet the individual needs of our students. Group lessons are our most popular course option. We maintain a low student-to-teacher ratio to ensure that the needs of all students are met. If you are looking for one-on-one instruction, we’ve got you covered! Individual lessons will allow our instructors to focus on your specific instructional needs. You can combine group courses with individual lessons. This requires a minimum of five individual lessons a week in combination with a group course. In this format, you get the best of both worlds! 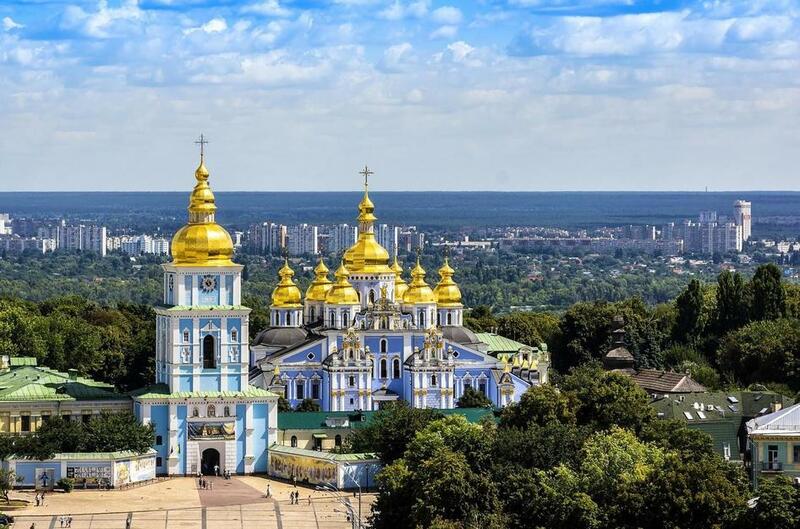 To make the most of your time in Kiev, we recommend our full immersion option. This includes a group Russian language course, individual lessons, conversation practice, weekend excursions, transfers, and homestay. This is our flagship program option. The price is lower when you sign up for the “Full Immersion” option when compared with ordering the components individually. If you are constantly on the move and still want to make the most of your time, NovaMova Online Russian Lessons will allow you the flexibility to do your language exercises whenever you want and wherever you are with your NovaMova teacher. Online learning is getting more and more popular among modern and active learners/people in our dynamic time. It is a convenient and cost-effective way to get acquainted with Russian, improve it, or master it in the comfort of your home or office at convenient times , without the necessity to take vacation, travel, pay for air ticket and hotel etc.